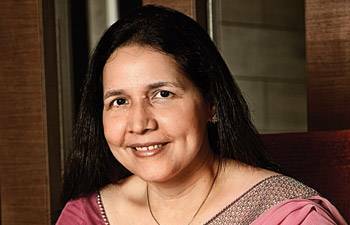 Zarin Daruwala is aggressively expanding into retail banking and creating building blocks for the next phase of quality growth. 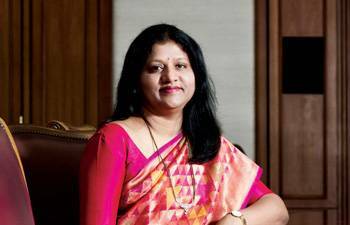 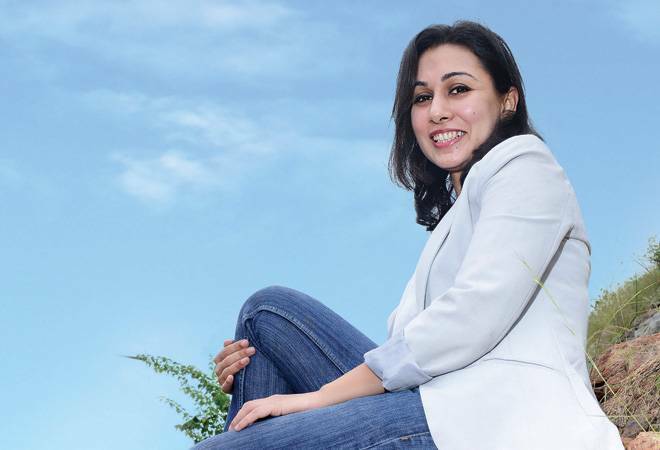 Vishakha Mulye has been focusing on loan growth and faster resolution of stressed assets. 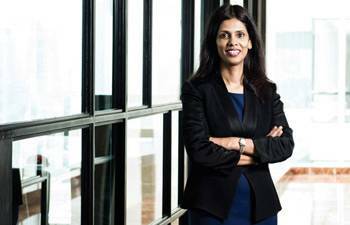 The listing expert is working overtime to launch HDFC Lifes IPO. 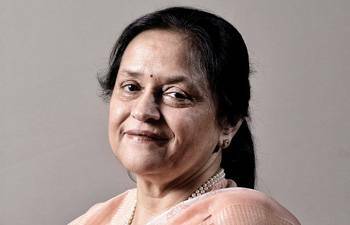 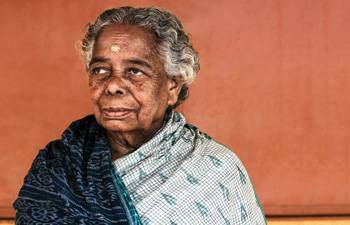 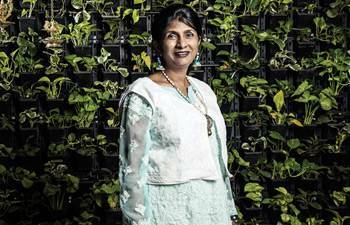 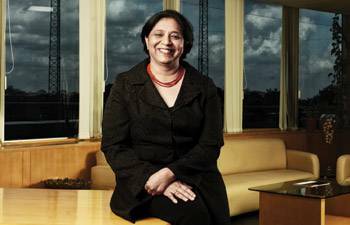 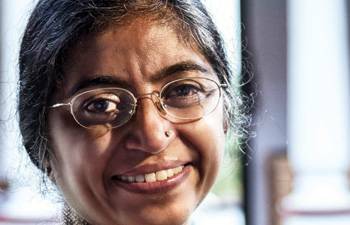 Apart from leading IBM, Vanitha Narayanan is part of several initiatives to build a digital India. 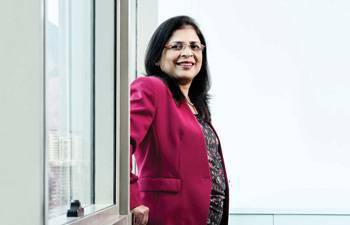 The India head of Advent International believes in transforming companies where they invest. 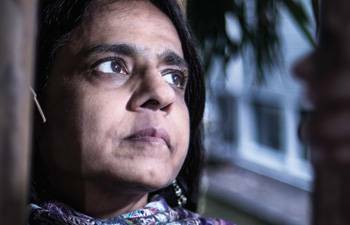 The environmental battle is one of David against the Goliaths of the government and the corporate world. 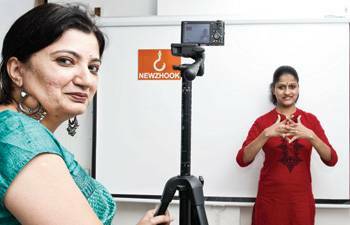 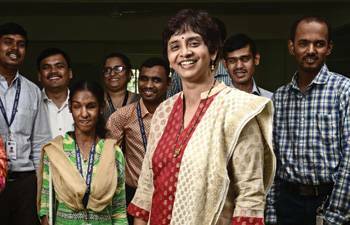 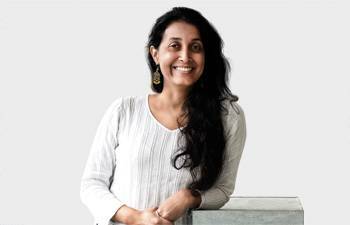 Shanti Raghavan gave up a high-flying corporate career to work at skilling the disabled and finding them jobs.